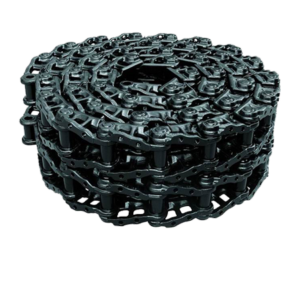 Track chains and track groups are available to fit all makes and models of excavators including Case, CAT, Daewoo/Doosan, Kobelco, Komatsu, Kubota, Hitachi, Hyundai, IHI, JCB, Komatsu, Sumitomo, Takeuchi, Yanmar, Volvo and more. We support our focus on reducing customer downtime and increasing productivity by also stocking the steels as fully assembled track groups all ready to go. Speed of supply is coupled with peace of mind in our industry-leading 2000hr or 18-month product warranty (some conditions apply). 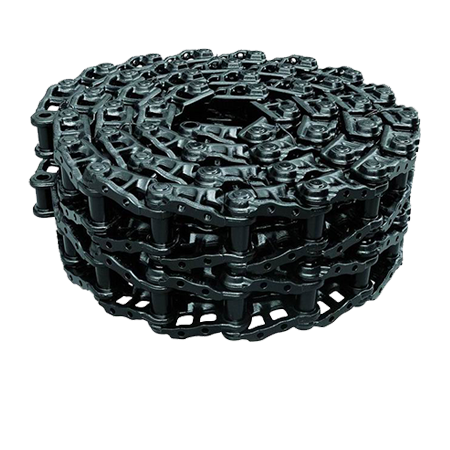 Excavator chains are grease filled and sealed for extended wear life. 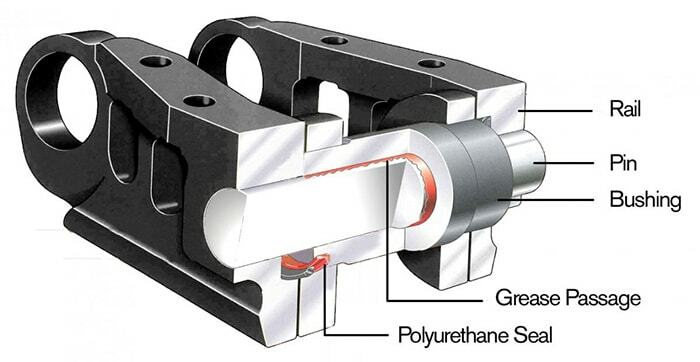 Polyurethane seals prevent abrasive materials from entering the internal pin & bush, therefore, reducing wear. 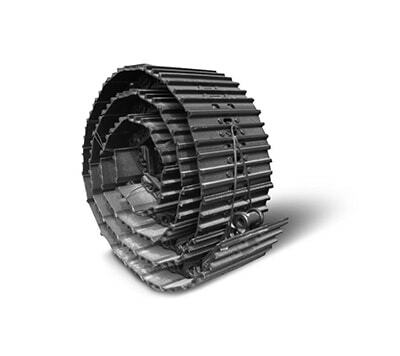 To complement our range of steel tracks we also stock 3 different styles of rubber pads which will suit any excavator up to 30ton.